It would seem that every person in any given generation at some point in their lives would say they feel like Charles Dickens had his finger directly on the pulse of their existence when he penned these words in A Tale of Two Cities. 2014, like any other year, had good days and bad. There were things we celebrated, like gold medals in Sochi Winter Olympics but there were great challenges as well. Our world, our nation, and our cities have seen the enemy of our souls try to destroy our communities. Maybe you yourself experienced dark days during 2014. But the Bible clearly tells us that we have a choice as to what we make our focus. 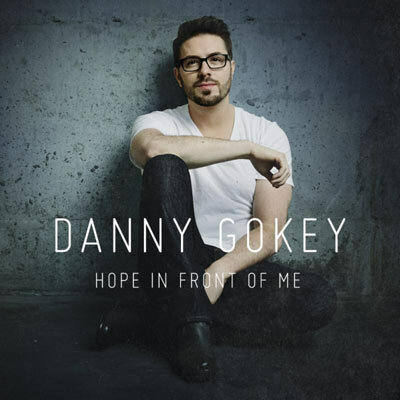 Former American Idol contestant, Danny Gokey, sings it well. Also, every time the number 15 is mentioned in the Bible, it can be related to upward momentum, resurrection or deliverance. Furthermore, in the Hebrew language, the numbers 10 and 5 spell the name of God. In short, I believe 2015 is God’s year to do some things in His world we’ve never seen Him do. Someone said to me, “This is my year,” and I like it! But let’s put a face on it. This is your year to what? Write a book? Start that business? Go back to school? Take more time off to spend with your family or, on the flip side, get off of dead center and qualify for that next-level job? Get healthy? What? You may feel like you have been walking around in the darkness of the blackest night up to now, but hear me, you can’t stop the morning! You can hide your head from it. You can pull the drapes and choose to live in the depression and darkness of the chamber of your own construction. You can lock yourself in a closet. But you…cannot…stop…the morning. It’s coming. It’s here! God’s purposes will be fulfilled in the earth. Will you allow them to be fulfilled in you? You decide! His sun is rising this year in a new way. I encourage you to open up your heart and let those beautiful rays wash into your life. You can stay where you are or you can let hope raise you up, pull you forward. What is the one thing this year you can grab hold of that pulls you out of your pit? You can stay here or you can change. There is NEVER no hope. As long as Jesus is, there is HOPE! I believe that God wants to help us to do “acts wrought by the energy of Divine grace.” Go! There’s hope in front of you!